According to the well-known source IceUniverse, before 2018 ends we will see some new Galaxy models appearing on the Chinese market. We have just found out what is the likelihood of new hardware in the Galaxy S10. Some time has passed since we had something really new on the market. Features such as wireless charging, face recognition, touch screens, fingerprinting or gesture recognition have been widely used by all phone makers, therefore those who have a deep knowledge of how mobile devices work have no chance of being really surprised by any small improvements. However, an average phone user might consider them a giant leap forward in the field of technology, something that is truly exciting. Knowing this, Samsung will definitely use some of the features that their competitors have already introduced on their devices. One of the possible additions to the upcoming Galaxy S10 is an in-screen fingerprint reader, a technology that has been developed and used by phone makers from China. 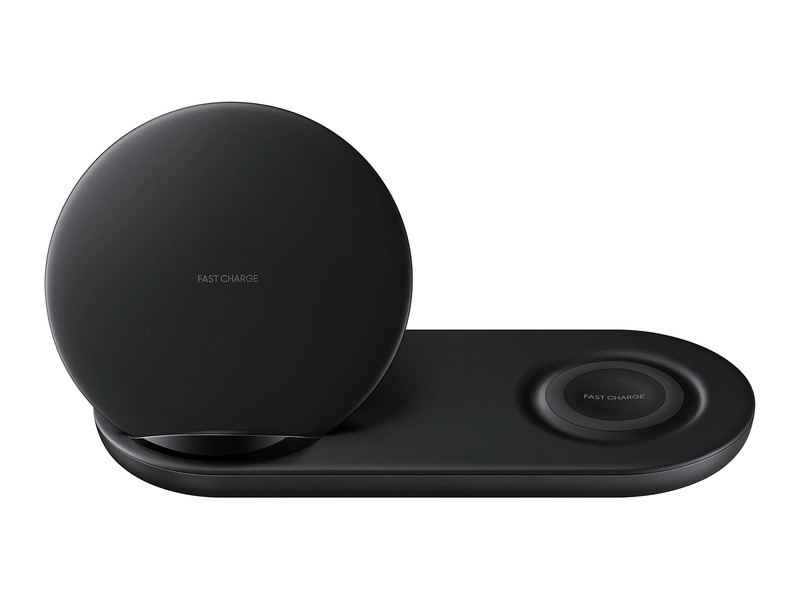 However, these smartphones have not been made widely available in Europe and North America, so Samsung has a chance to present this feature to the western markets. 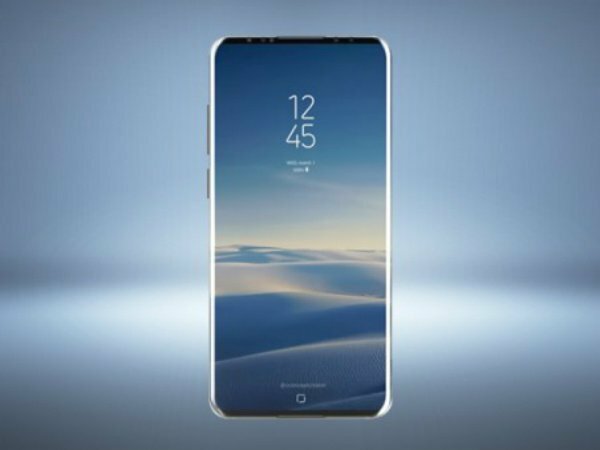 It is also suggested that the South Korean company might decide to further reduce the bezels, making them pretty much invisible. The tech giant has refused to implement a ‘notch’, which is being used by their rivals. Instead, Samsung might want to place a camera under the glass of a display microLED screens and all sensors under the display. This way, the company will be able to achieve a full-faced screen without the need to use a notch. Those with a deep interest in smartphones might know something about it, as this technology was demonstrated by Samsung almost one year ago. The company will most likely try to improve its camera, which is one of the most important features of all modern smartphones and something that might give them an advantage over the competitors in the market. 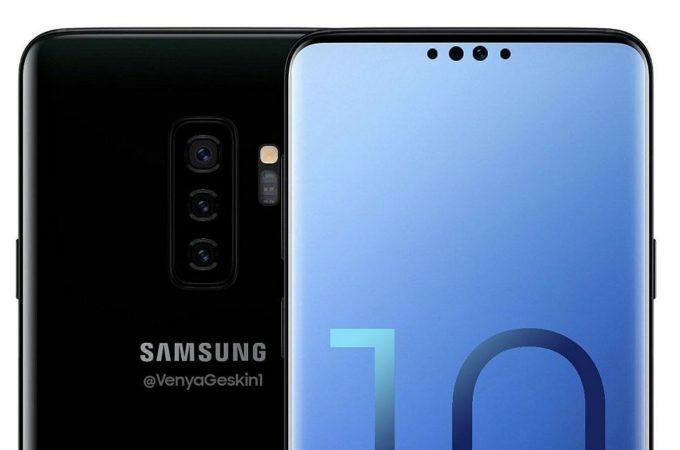 A triple lens camera at the back of the new Galaxy S10 is definitely going to be seen as something groundbreaking, giving Samsung an advantage over Huawei and Apple, who use similar technology. The arrival of Galaxy S10 will definitely mark a new chapter in the history of Samsung. All the mentioned improvements are very likely to be well-received by the smartphone users, making Galaxy Note 9 the last device belonging to the long line of phablets. It is even possible that Galaxy X might arrive in August 2019, taking over the launch spot of Note during MWC. 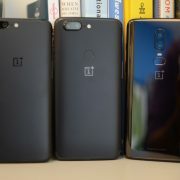 OnePlus 6 vs. OnePlus 5 – Should You Buy The New One?